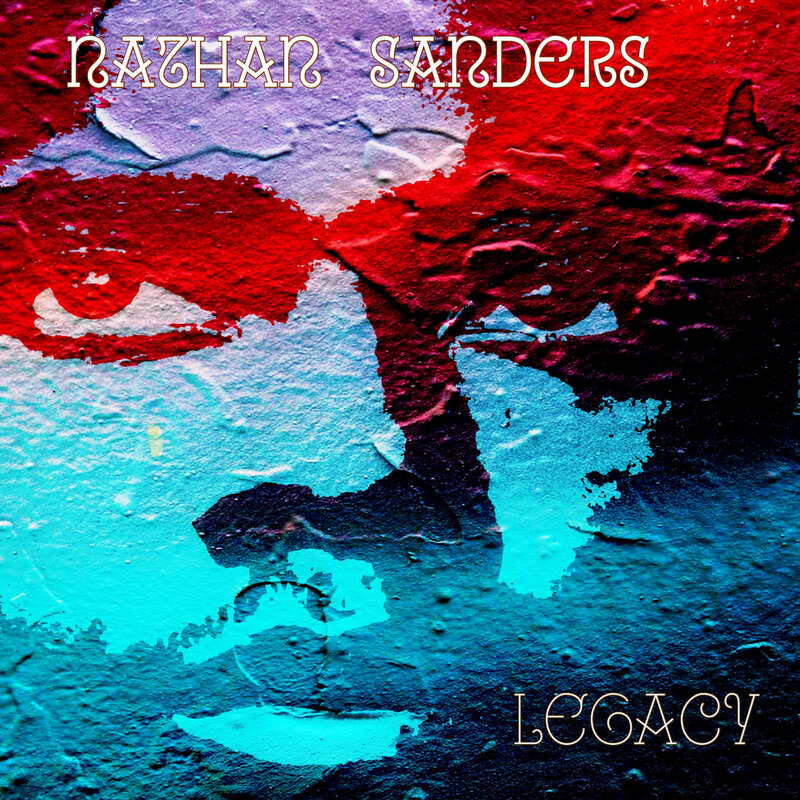 Nathan Sanders newest release Legacy is a five track EP which moves with style and grace. The San Jose based artist has familial ties to the soul and R&B of the nineties (being the cousin's with Tony, Toni, Tone) but his songs presented here have no set time or place as his jazz tendencies leads the way. Opening with "Steppin'" the artist lets the hi hat lead the way as the song slowly works up to speed. Simplistic piano drops enter and occasionally a deep horn blows but it isn't until the four minute mark when a huge bass enters that the track finds a mooring; the song begins to coalesce and then ends to soon. Following up is the more organic "This Life" again drums and simply piano set the tone, but the rolling drums move things along at a fair clip. "Town Struttin" feels more towards the smooth jazz side of things, but the random keyboard fills keep things edgy while the title track picks up the digital drum loops, hand claps and skittering percussion in a modern way. Closing with the live track "Without You" the artist starts singing with a vocal which can rise to falsetto or drop deep. Unfortunately the recording has actual background chatter, and brutal mic feedback taking away from the performance. A passable bonus track for fans, but the amateurish recording is not something someone new to the artist needs to experience in this form. Legacy is Sanders second digital release in December 2018, and there may be more on the way from the active artist.